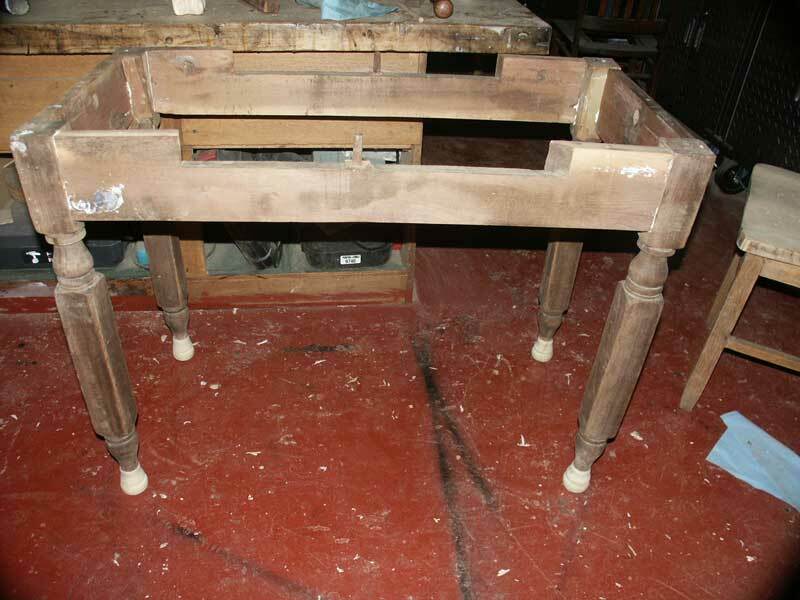 This table arrived in stripped condition, in fact, apparently it had been in that condition for at 15-20 years. 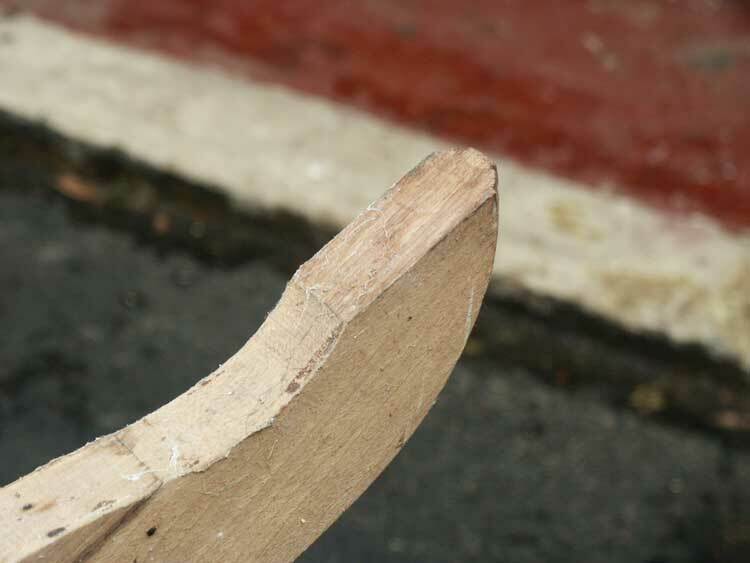 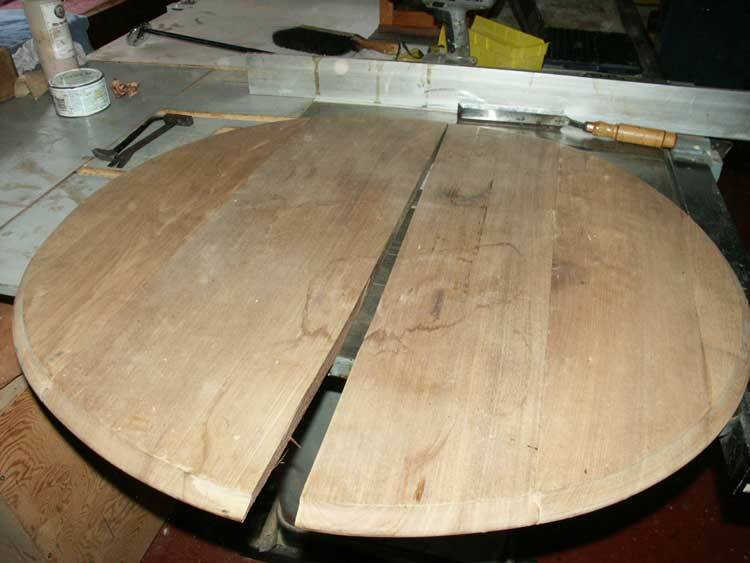 All indications were that it was a lye dip method of stripping, which resulted in almost all the original glue being dissolved away. 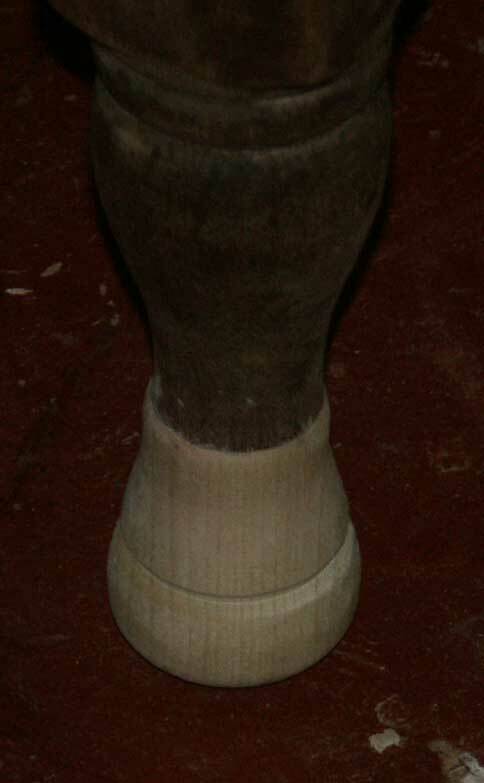 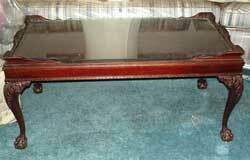 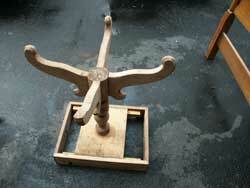 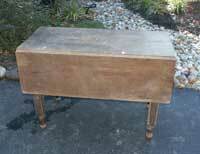 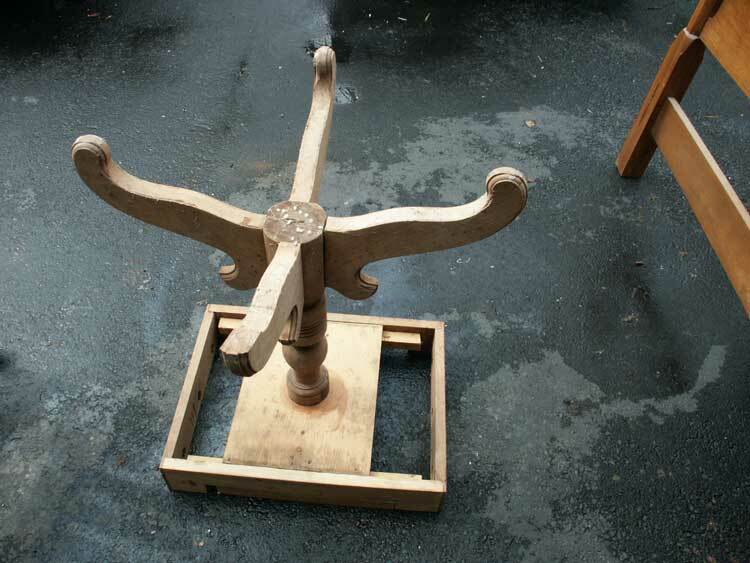 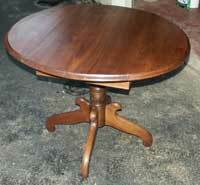 The table was falling apart at every joint, including the loss of a toe - however it it a family heirloom. We disassembled the table completely and glued all the joints, then removed the lye residue, sanded, and finished the table as if it were a new piece in a garnet shellac and hand rubbed tung oil finish. 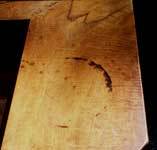 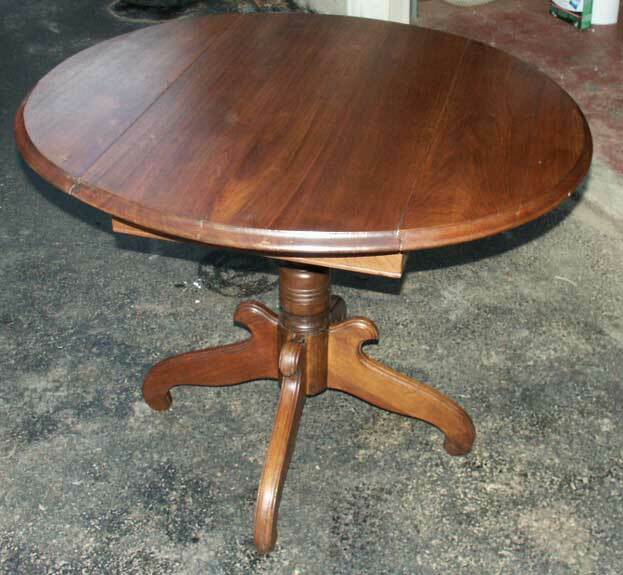 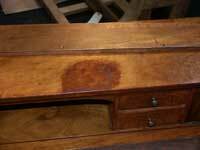 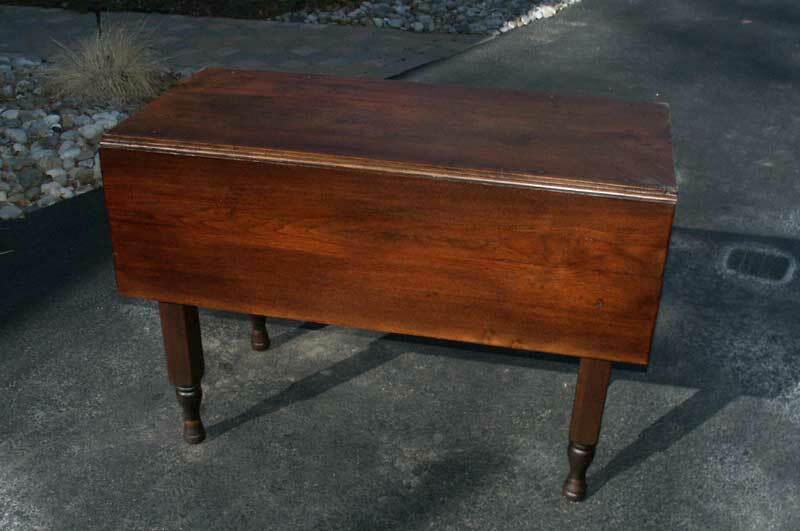 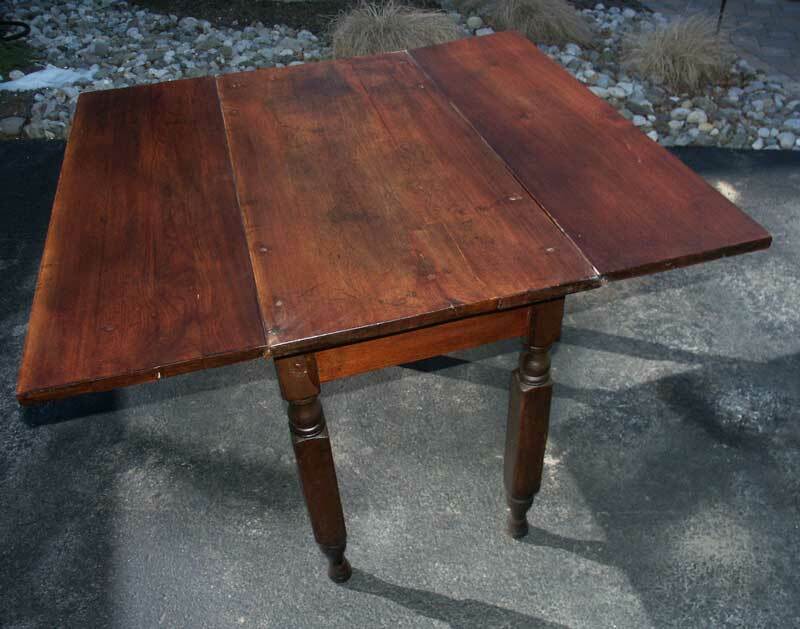 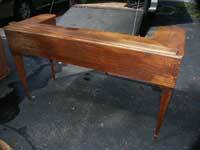 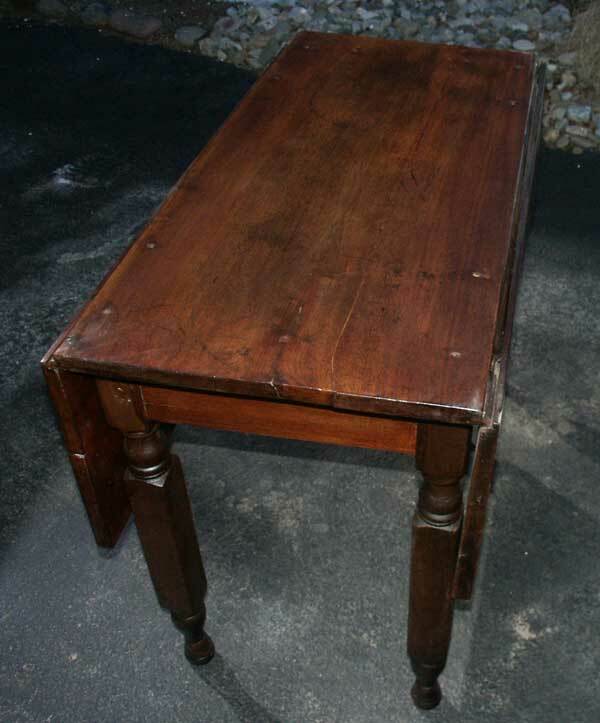 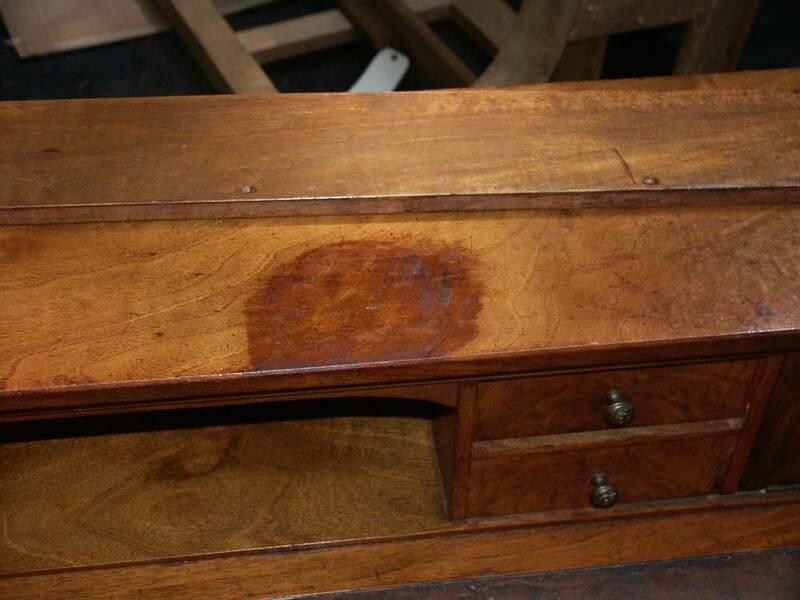 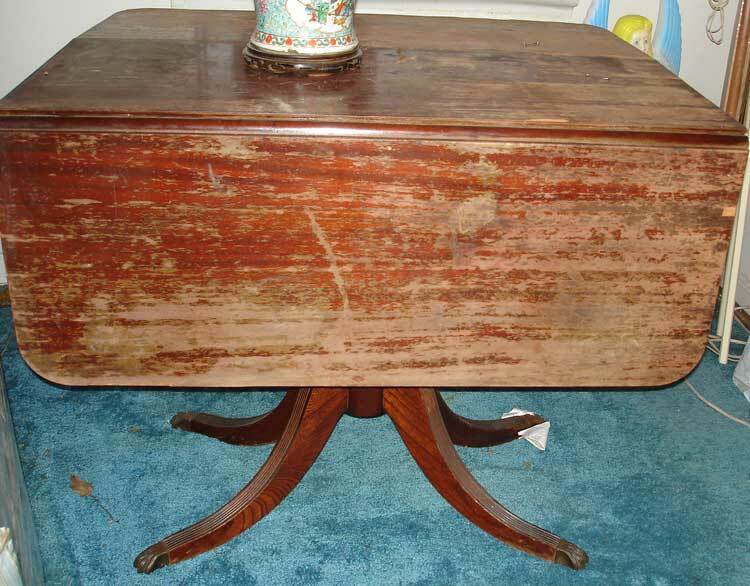 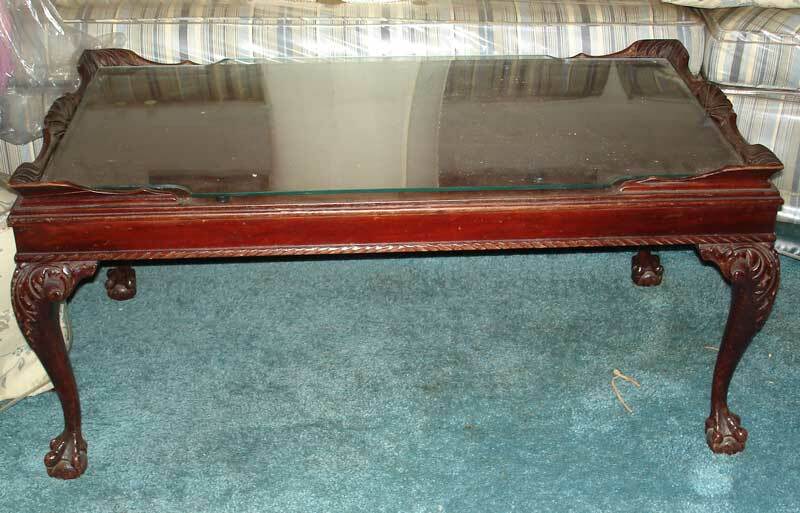 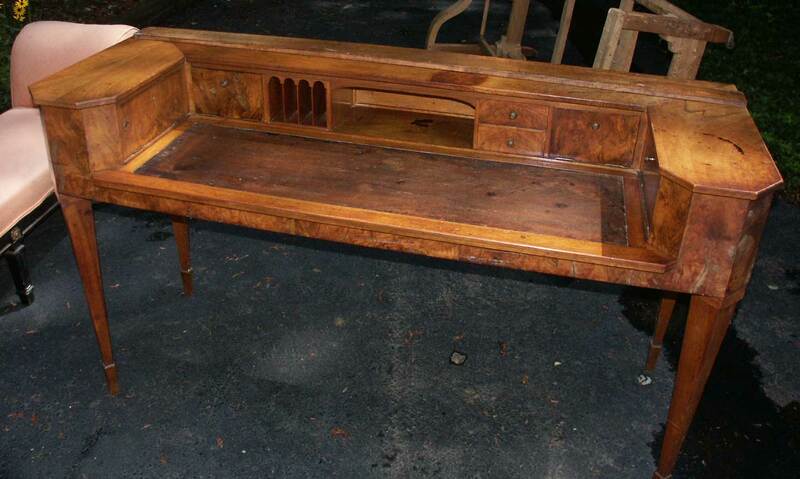 This drop leaf mahogany kitchen table (below) has certainly seen better days. 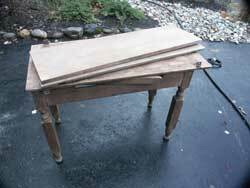 It's in the shop now, and will most likely receive new top to bring it back to functional and esthetically pleasing condition. 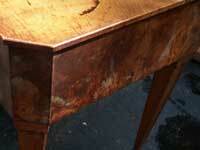 Check Back for Finished Photos Soon! This desk was apparently a piano at some point in its history. The carcass no longer carries the components of a piano, but it made a very unique desk. 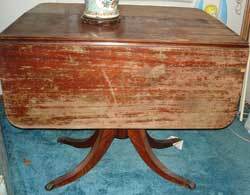 We retrieved it in a condition covered in stains, moisture damage, and mold, this piece will received a complete restoration. 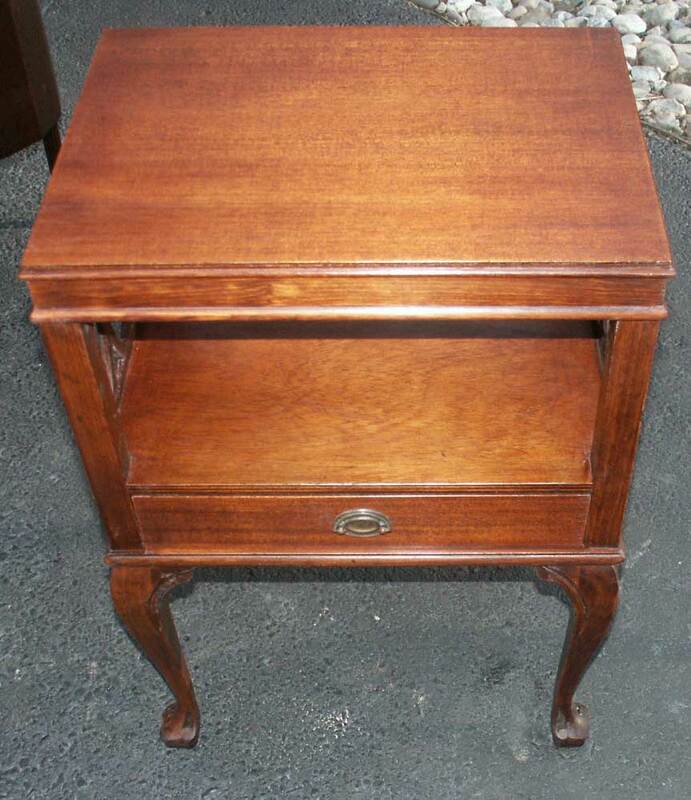 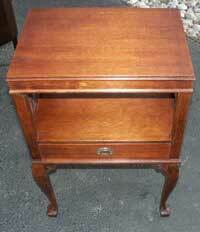 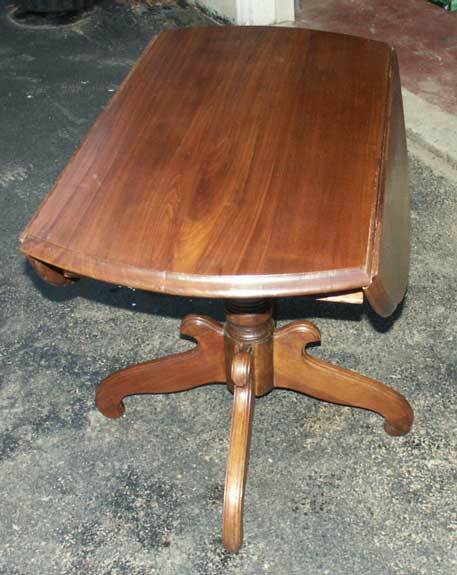 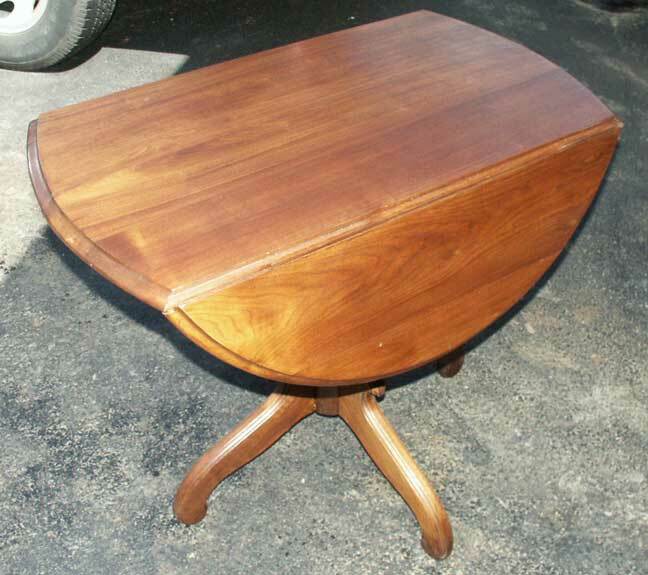 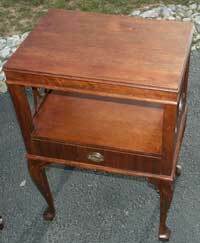 Walnut Drop Leaf Table - A diamond in the ruff, the classic cliche. 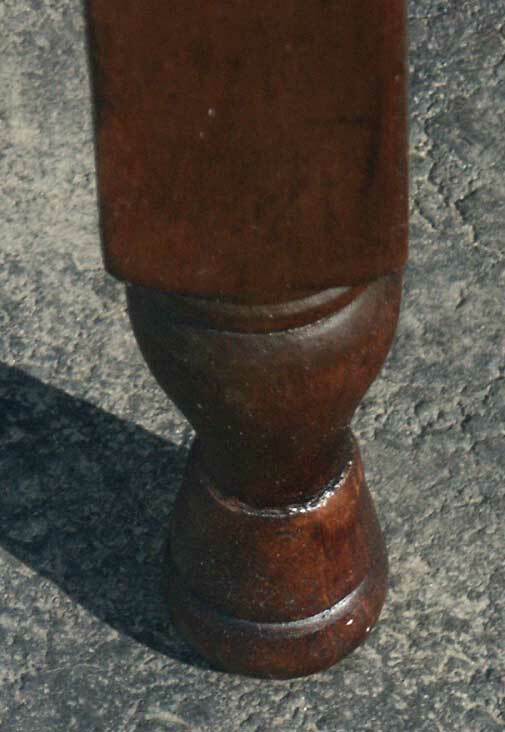 Aged, patina - walnut! Cleaning it up, lots of gluing, fixing splits, rebuilding the structure and splicing in new feet to replace the rotten ends on each leg. 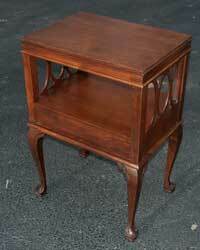 Another fine example of Victorian Mahogany. 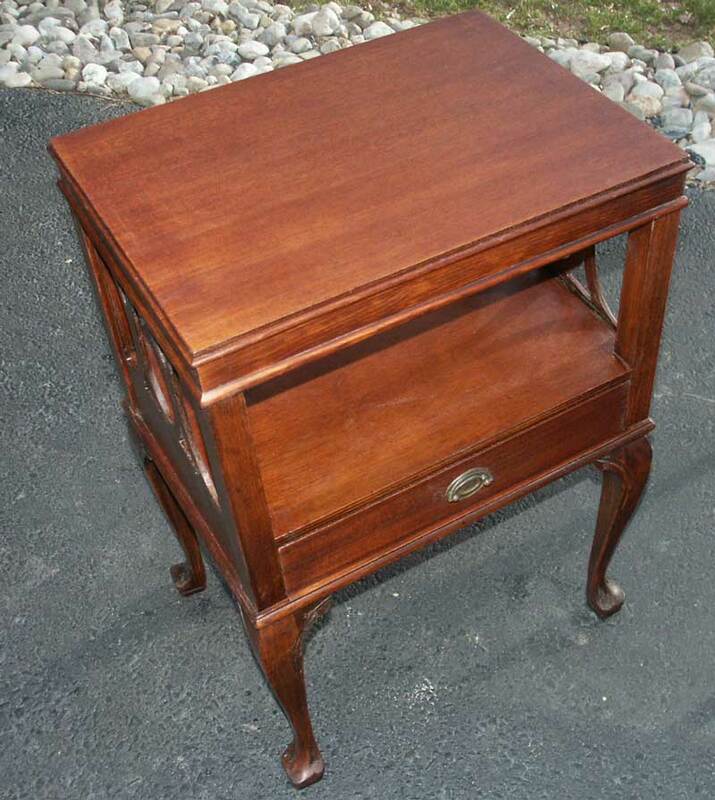 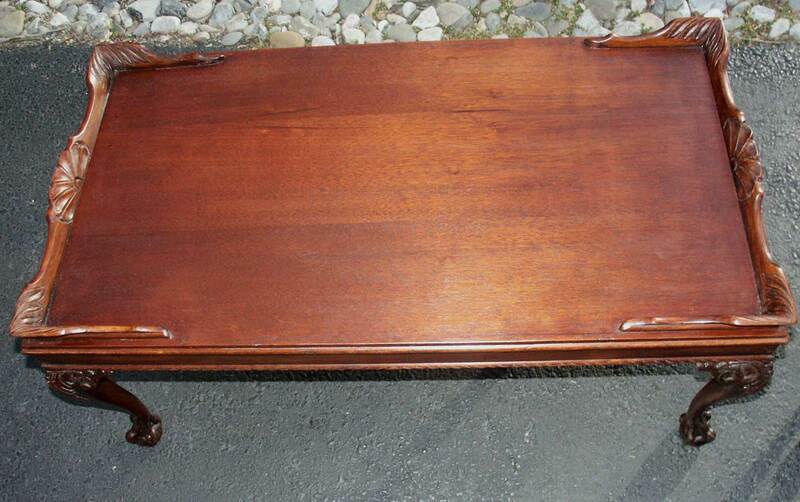 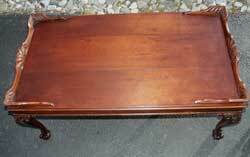 This claw foot coffee table and a pair of end tables will come right back to even better than its original finish. 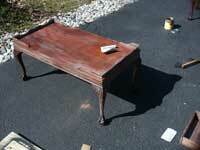 Hand rubbed tung oil will bring out the patina and mahogany grain patterns! 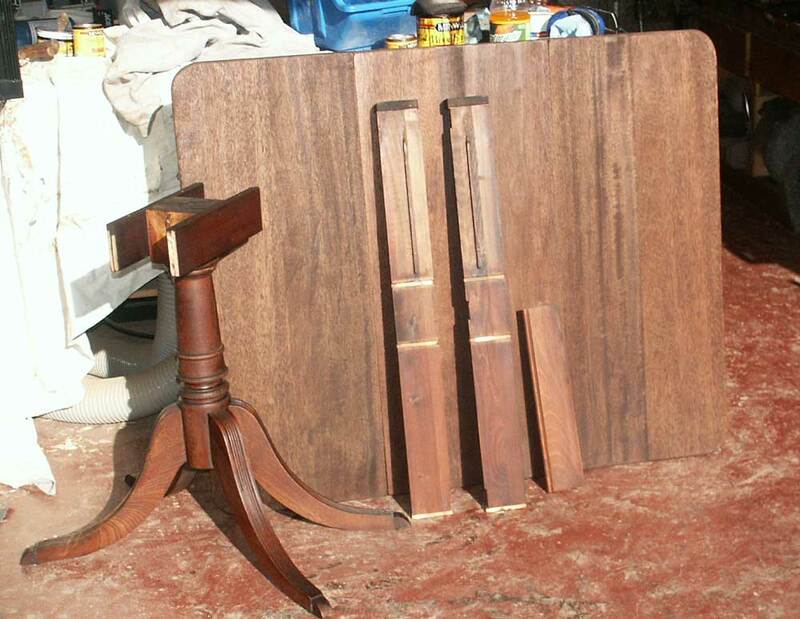 Just a slight difference, these tables now feature a hand rubbed tung oil finish. 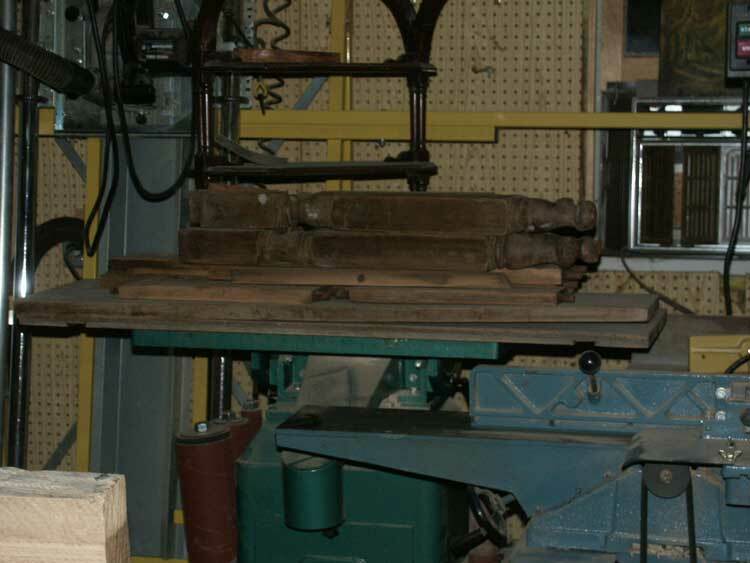 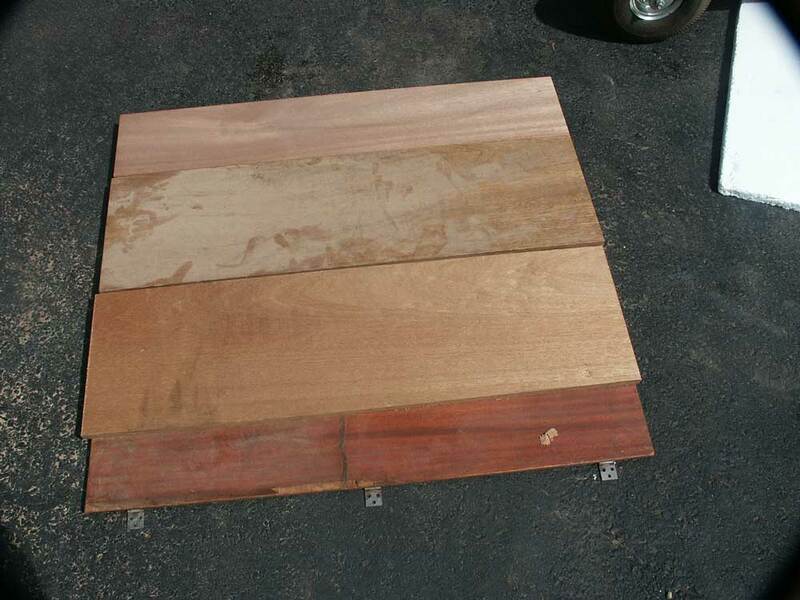 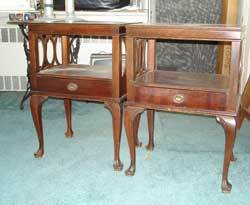 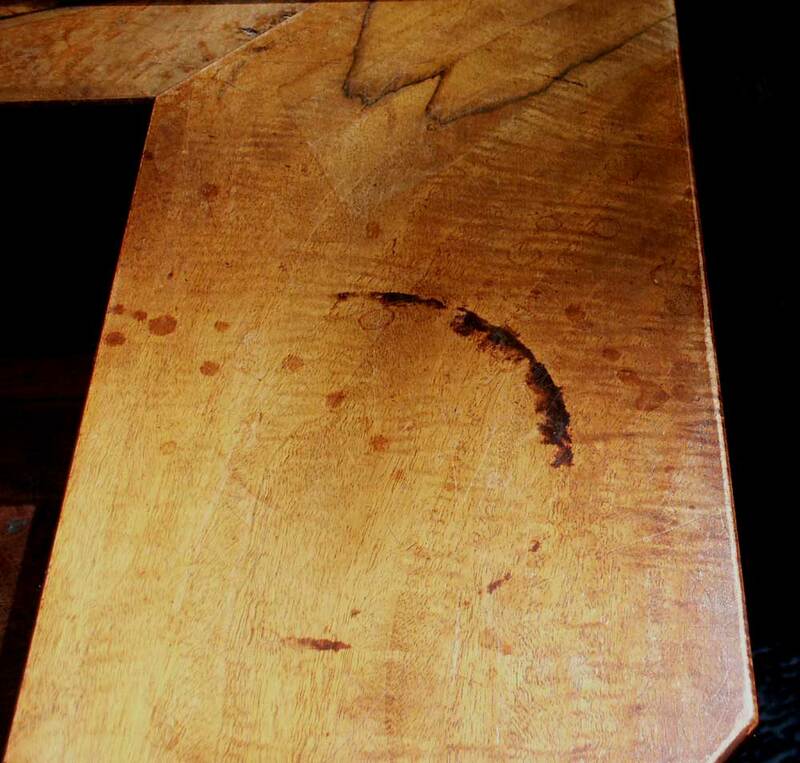 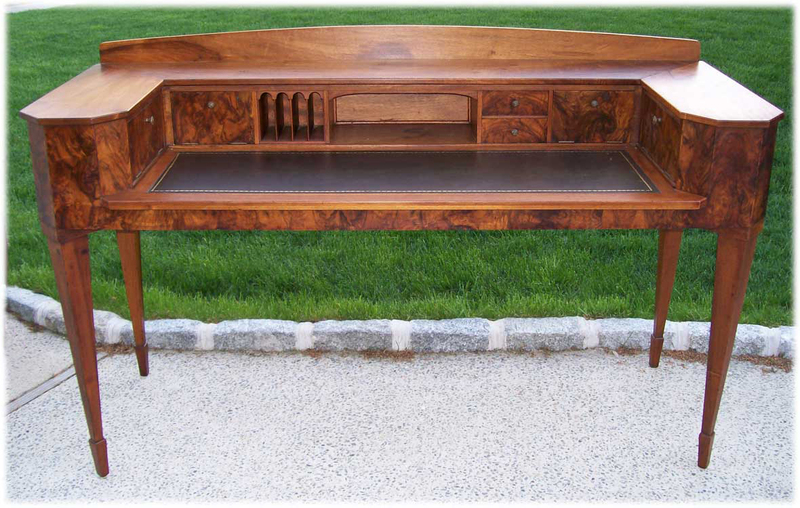 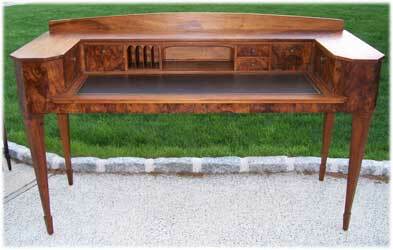 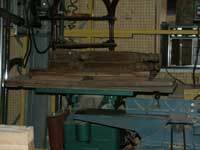 The original lacquer was removed and now the true beauty of mahogany's natural grain pattern prevails.